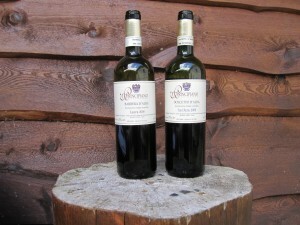 The estate, located in Monforte d’Alba, was founded in the 1950’s by Ferdinando’s father Americo. 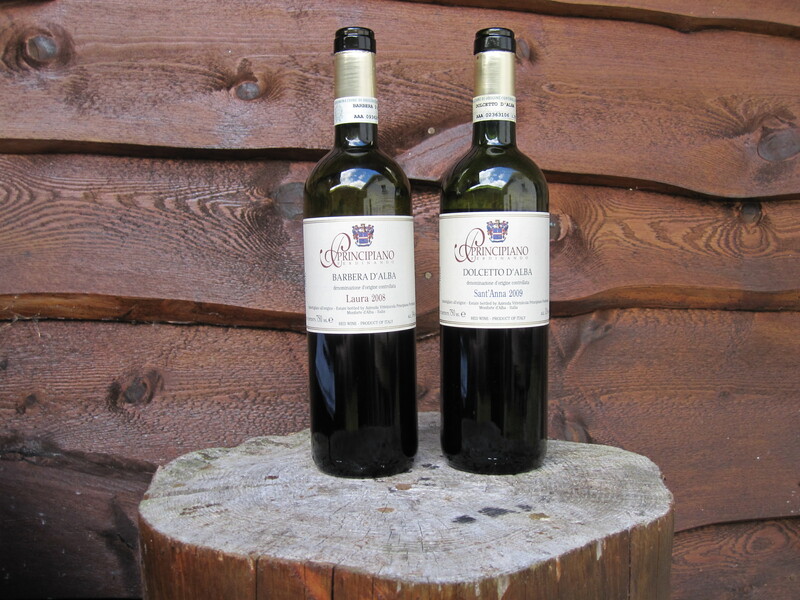 Ferdinando took over the estate from his father in 1993 and since 2004, Ferdinando has removed all chemicals from the vinification process, including sulfur (which he has almost completely eliminated except for a pinch in his Barolo). His viticulture practice also respects nature and the grapes she gives by eliminating all industrial fertilizers, herbicides, etc. 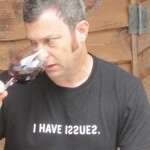 Natural yeasts spontaneously ferment his wines without the control of temperature. The resulting wines are fresh, juicy and easy to drink on their own, but just like most real wine, pair fantastically with food. His 2005 Barolo Serralunga was a perfect companion with a fresh whale course that we were serving up at the restaurant last month. Approximate annual production is about 50,000 bottles total. 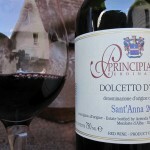 The grapes for this wine come from the Sant’Anna vineyard in Monforte d’Alba. The grapes are planted with a density of about 5000 vines/HA at an altitude of about 400 meters above sea level. Harvest occurred at the end of September and of course is by hand. Fermentation in stainless steel was spontaneous and continued on the skins for about 20 days without temperature control. The wine then remained in the tanks for about 10 months before being bottled. Approximately 5000 bottles were produced. Appearance: Med dark red with purple edges. Very young looking, and of course it is! Nose: Very open and floral. 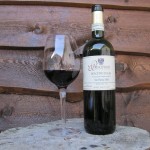 Medium intense nose of raspberries, cherries and plums. Palate: “sweet” red fruit. Raspberries & cherries. 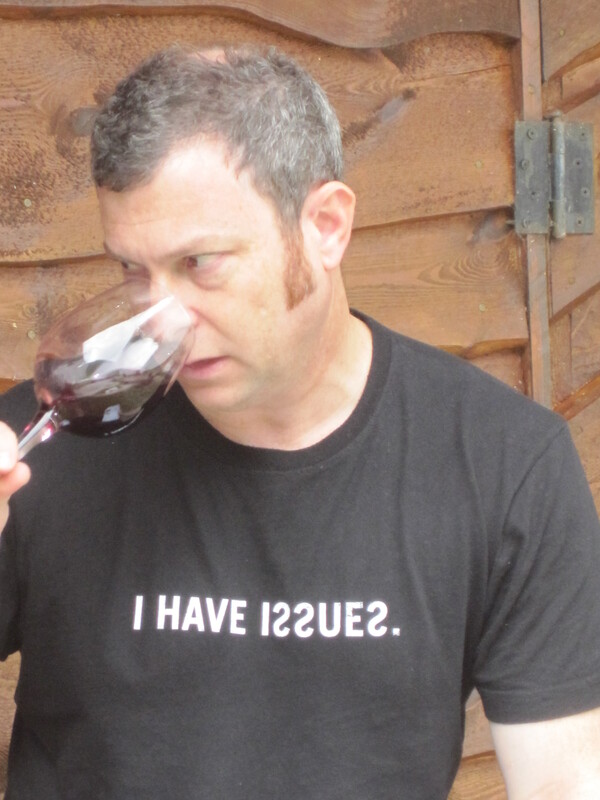 Medium tannins and medium acidity. Very balanced and well-integrated alcohol. 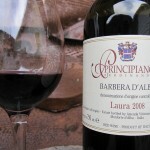 Very fresh wine with a medium-long finish. 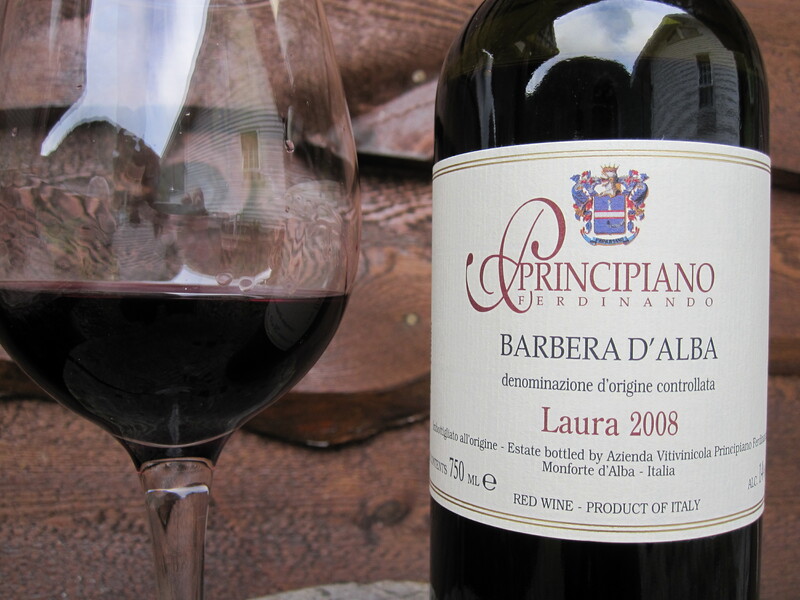 The grapes for this vineyard come from a tiny 1ha vineyard in Serralunga d’Alba. Planting density is about 4000 vines/HA at an altitude of about 400 meters above sea level. Exposure of this small vineyard is S-SW. The grapes are harvested by hand then spontaneously fermented without temperature control in stainless steel tanks. The juice stays on the skins for about 30 days, with manual remontage of the grapes. The wine is left in the tanks for 10 months following fermentation. About 8000 bottles produced. 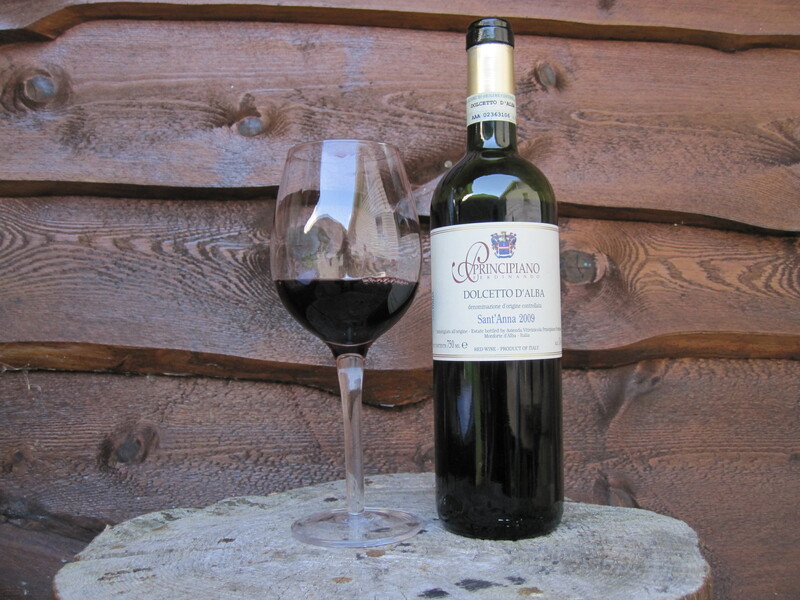 Until this year, Ferdinando’s wines were not available in Norway. But they are now being imported by a small importer focusing on organic, real wines. 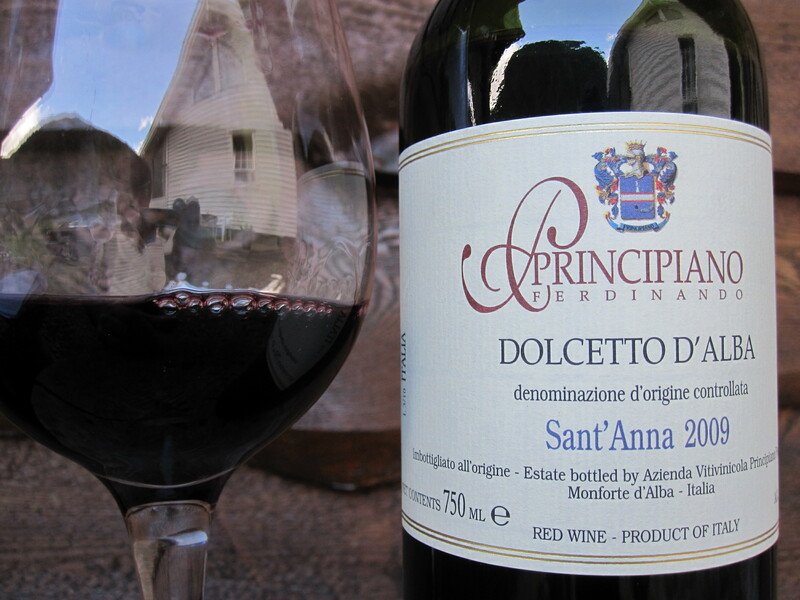 The Dolcetto will be available on the main wine monopoly’s shelves for about 159 Norwegian Kroner (approx $25) sometime this month.